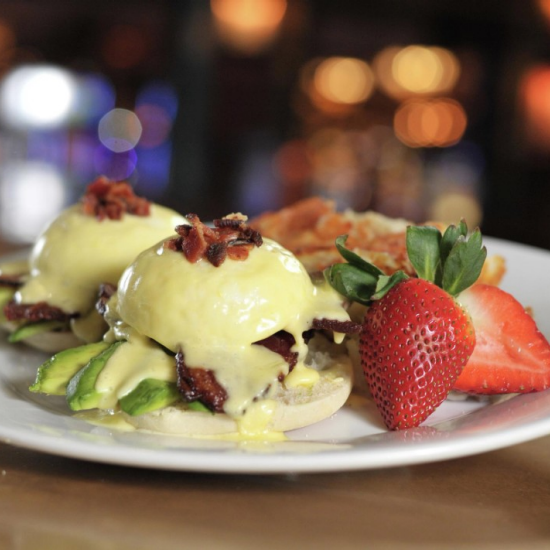 House of Blues Restaurant & Bar offers made-from-scratch, Southern-inspired cooking. The House of Blues restaurant menu draws its inspirations from across the South. The menu includes iconic dishes such as New Orleans jambalaya and gumbo, Lowcountry shrimp and grits, house-smoked Carolina pulled-pork barbeque, Memphis-style baby back ribs, and Delta fried chicken. The menu also offers signature Southern-inspired recipes such as Voodoo Shrimp and Carolina Mess, as well as a wide range of burgers, sandwiches and salads. The House of Blues bar is dedicated to showcasing a unique blend of classic and contemporary craft cocktails and spirits. House of Blues experience brings together authentic American food, music, and art like no other place on Earth. The sounds are electric, the art is inspiring, and our kitchen is as rockin’ as the talent onstage. Join us for Easter Sunday Gospel Brunch which includes local talent performing both traditional and contemporary Gospel songs. There will also be a special appearance from the Easter Bunny! Additionally, there will be raffle giveaways & Easter baskets for all children in attendance! In addition, enjoy an amazing all-you-can-eat buffet featuring breakfast favorites plus tender carving stations, southern specialties and mouth-watering desserts. Don't miss our signature chicken and waffles! And if you're in the mood you just might end up on stage waving a napkin and dancing off some of that delicious cuisine! *Consuming raw or undercooked meats, poultry, seafood, shellfish or eggs may increase risk of foodborne illness, especially if you have certain medical conditions. Rockstar Karaoke: Rock out with your own live band! Last Friday of every month. All-You-Can-Drink Package available! 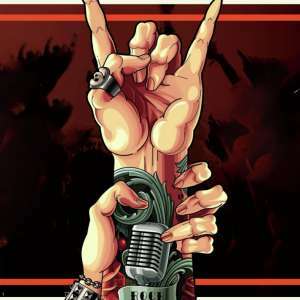 Learn More Rockstar Karaoke: Rock out with your own live band! First Saturday of every month join us for a unique blend of Classic R&B, Soul and Blues. 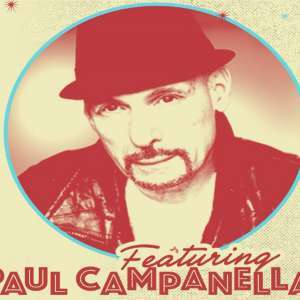 Paul Campanella is the epitome of Blue Eyed Soul. 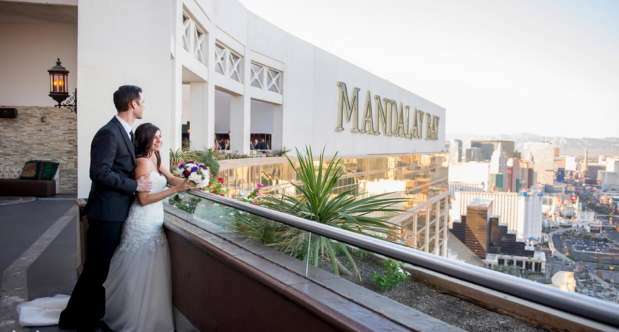 Book your wedding at House of Blues or Foundation Room Las Vegas and recieve a complimentary DJ & Custom Snapchat filter! Wedding must book by March 31, 2019. Walk past guest elevators to the casino floor and take a right onto the casino floor. Follow pathway to Starlight Tattoo and take a left. House of Blues Restaurant & Bar will be on the right. Enter the doorways from the garage area and walk straight on cobblestone walkway. Take a left at the casino floor and follow pathway straight. House of Blues Restaurant & Bar will be on the right. Elevate Your Dining at this luxurious den and taste their International Fine Dining and Lounge fare transcending the global palette with a seasonal cuisine that is as rich in flavor as it is eclectic; boasting dishes like Shrimp Thai Curry, Korean Fried Chicken and Bao Buns, and Fresh Market fish specialties.